You’ve read the posts, now get the book! 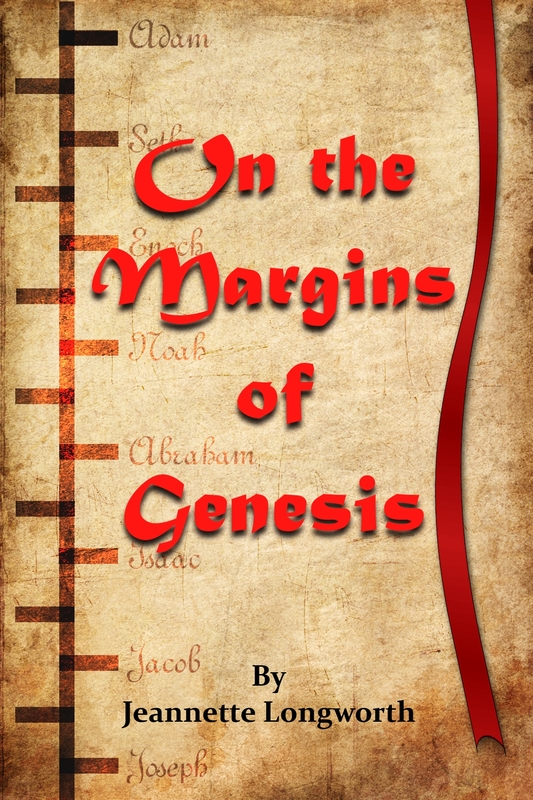 If you are enjoying reading this blog, you’ll be pleased to know there’s now a book based on the Widemargin Genesis posts . Available as a kindle ebook, or in print from Lulu or Amazon, the proceeds are all going to support the work of Heidi Longworth in Hunedoara, Romania. Heidi has also contributed a short article about her work, and what she feels her ‘missionary’ role is all about. This highly readable collection of mini-meditations brings together the book of Genesis with tales of everyday events, to bring to life the characters and episodes of these ancient writings. Who were these people? What were they thinking? Why did they act that way? How like us they were! Journeying through the book of Genesis, each short reading demonstrates how the God of the bible is still very much alive and active in our world today. Discover the people behind the stories, and the God who interacts with us all, and prepare to be amused, surprised and challenged by each short message. The proceeds from the sale of this book will be used to support the work of Heidi Longworth’s ministry in Hunedoara, Romania.